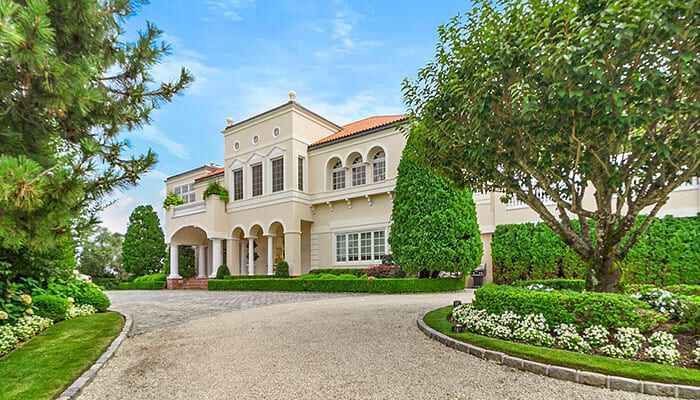 Adrien Arpel, a notable beauty guru who has sold her products in department stores and the Home Shopping Network, has just cut $6 million off the asking price of her oceanfront estate on Meadow Lane in Southampton. 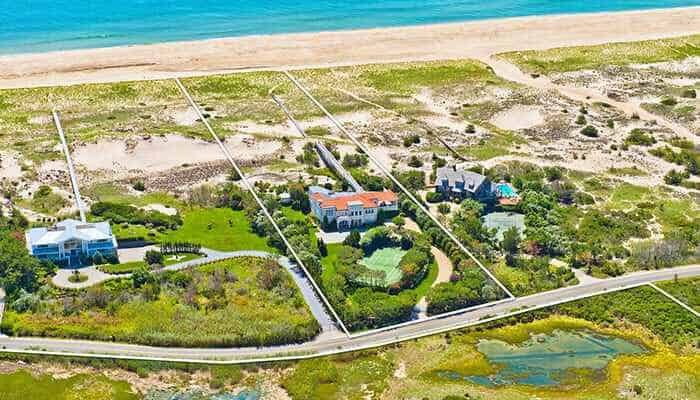 Arpel listed her Mediterranean-style home a year ago for $38 million, but now it’s on the market for $32 million. While Arpel has lived at 2020 Meadow Lane for nearly 40 years, her and her husband built the existing house just 17 years ago in 2002, and have made renovations twice since it was constructed. 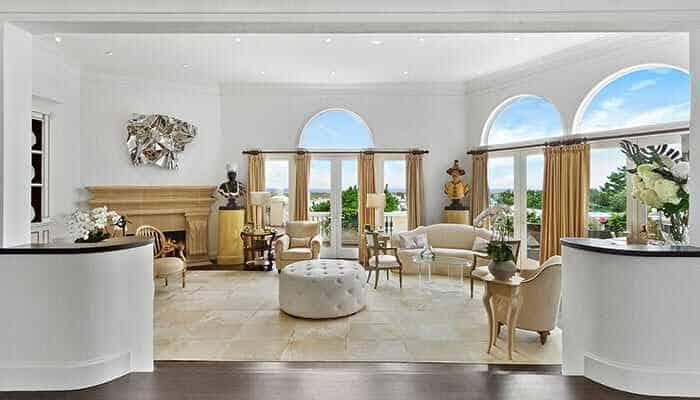 Features of the 7,250-square-foot home include seven bedrooms, seven and a half baths, an elevator, a recently renovated kitchen, and a master suite with direct access to the oceanview swimming pool outside. Most notably, the property spans a massive 8 acres has offers both ocean and bay views across the street. Corcoran Group agent Tim Davis represents the listing. < PREVIOUS ARTICLE Spring Sounds The Call For The Hamptons Garden Season To Begin. Time To Get Your Garden In Gear!